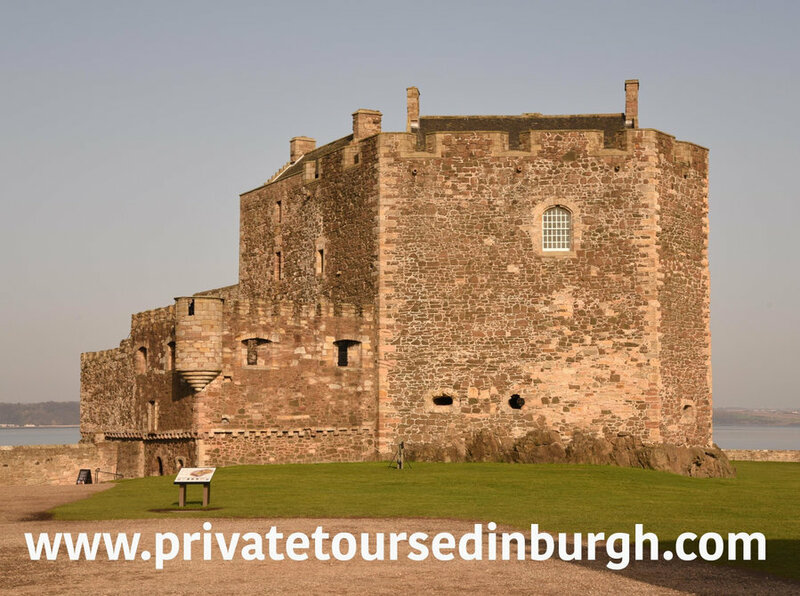 Private tours Edinburgh offers professional tours of Outlander film locations , castles , distilleries, Falkirk and the Highlands with an expert guide on hand to give advice, information and assistance . 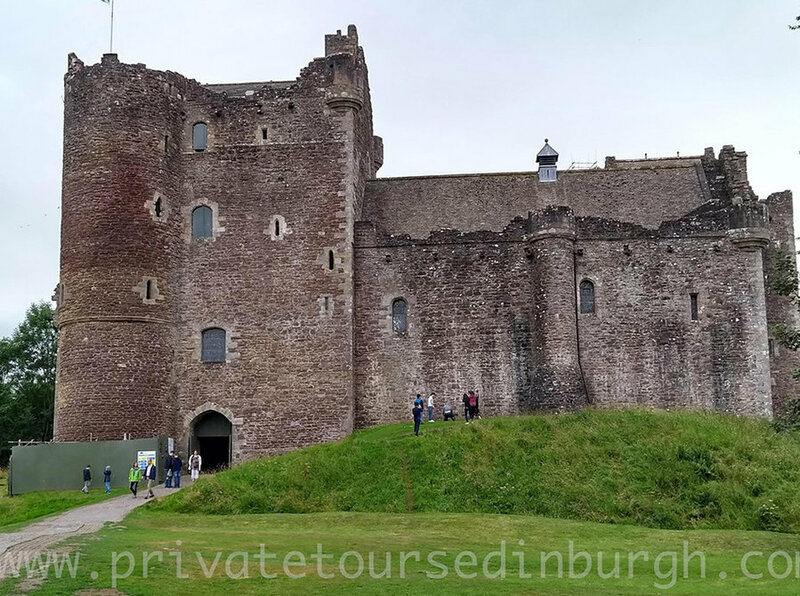 Your driver / guide is David – castle fan , photographer and history fan . David has over 10 years experience in professional photography and has been published in numerous newspapers and magazines in the UK and the USA . David is a member of the Guild of Photographers .